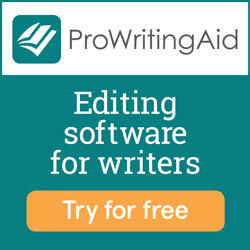 Here you are, convinced of the importance of editing and proofreading your work and ready to learn some practical tips for doing so! Like I mentioned last time, our brains love to trick us into overlooking mistakes in our writing. This primarily happens because we already know what we mean to say. Our brains are simply trying to help us save a little time, so they anticipate the words and feed us what we know should be there rather than carefully reading the words on the page. Therefore, when self-editing or proofreading, we must break our brains out of their ruts! 1. Step away for as long as possible and edit your work with fresh eyes. I know this can be challenging when you have a huge to-do list and not a lot of time in which to do it. But taking some time away from your writing project can work wonders for helping you rethink a tricky phrase or notice errors you missed the first time. I find that waiting at least overnight works well for me. Waiting several days is even better. However, if you have to publish something the same day you wrote it, try waiting at least an hour or two before reexamining it. 2. Read your content aloud or on a printed page—better yet, do both! Reading out loud helps us slow down and notice what we’re likely to miss when we read silently. Printing your document allows you to see it in a different setting, which helps reset your perception. I’ve also heard people recommend rereading somewhere other than your desk (or wherever you wrote your first draft). Doesn’t relocating to a comfy chair sound great anyway? This method is most helpful in the final proofreading stage if you have decent spelling skills. It can also help you look for incorrect spacing and punctuation. Again, it’s a way to force your brain to pay more attention by changing the context of the words. Use these tips to force your brain into a fresh perspective and catch mistakes you’d miss otherwise. Do you already use any of these methods? 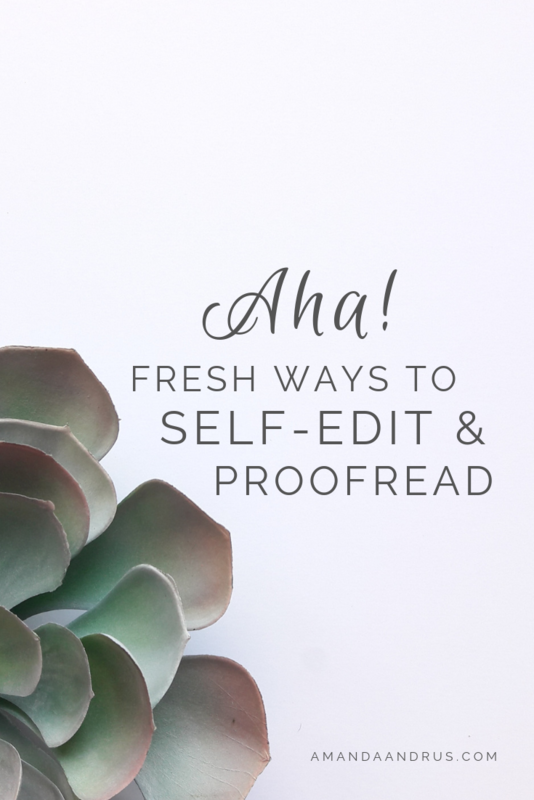 Or do you have another tried-and-true trick for editing and proofreading your writing? Let me know in the comments! Don’t forget to subscribe or check back next week for part 3 in the series. I’ll be talking about some of my favorite editing tools.